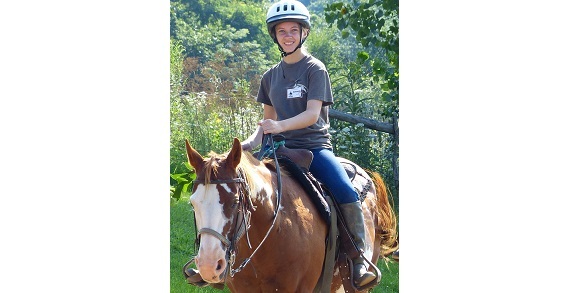 Marmon Valley Ministries is a Christ-centered horse camp for boys and girls ages 7-17. 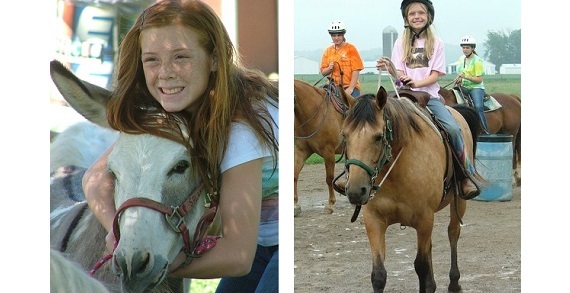 The Farm specializes in residential half-week and week-long camps for horse crazy kids of all experience levels. 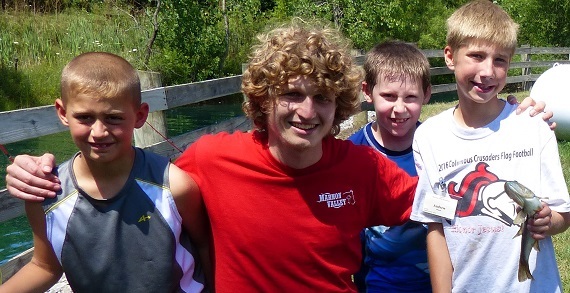 In addition to daily riding time, campers have the opportunity to try adventurous activities like archery, vaulting, and rock climbing.